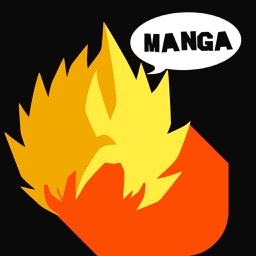 Welcome to the world of UNLIMITED FREE mangas! 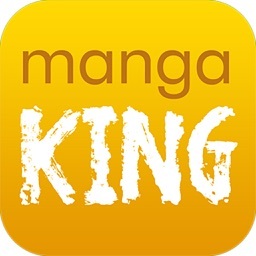 Everyday Manga is the best manga reader app available on the AppStore. 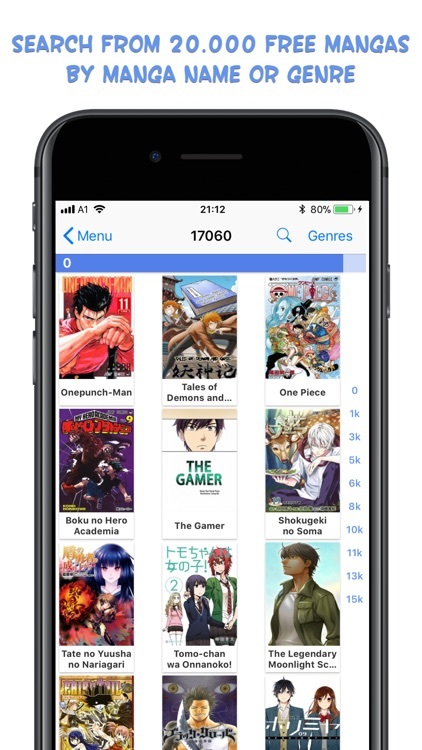 With a rich collection of 20000 FREE mangas, it has a smooth and simple user interface, that doesn’t take much of the space in your device. 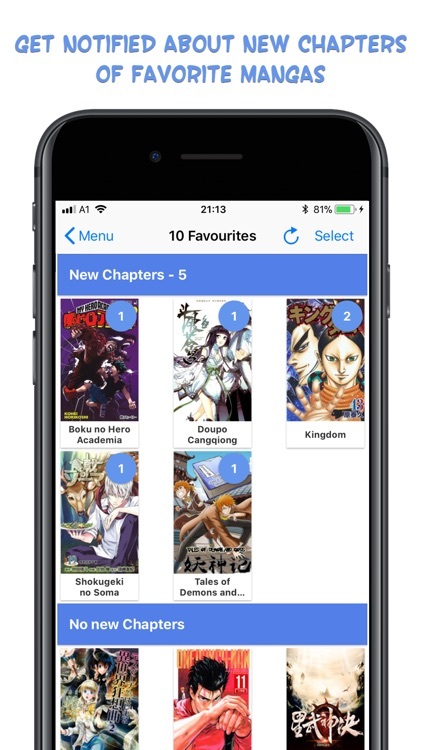 Everyday Manga lets you download thousands of free mangas of 35+ genres, so you can enjoy your favorite manga anytime, anywhere. 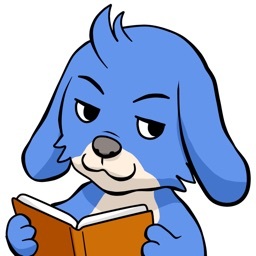 You will always be the first one to read manga with new chapters of your favorite manga as soon as it is published. 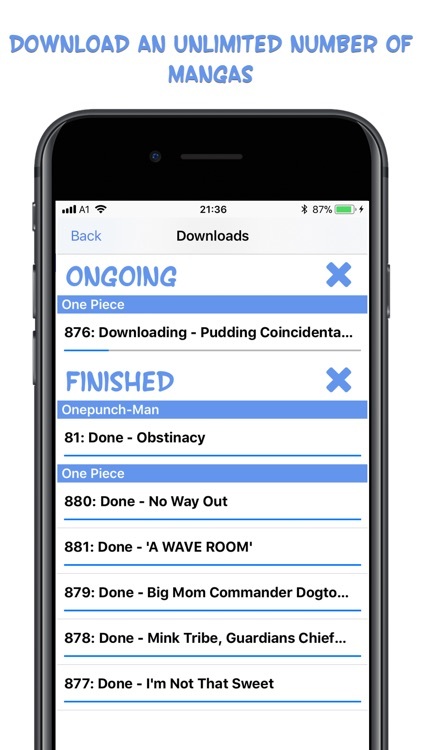 You can download UNLIMITED mangas and keep them downloading in the background, update your complete manga library with just one click, and read the downloaded mangas offline with a pleasant Ad free reading experience. Everyday Manga allows you to Find, Read and Download unlimited manga for FREE without any limit. You need an internet connection to browse and download mangas in Everyday Manga. 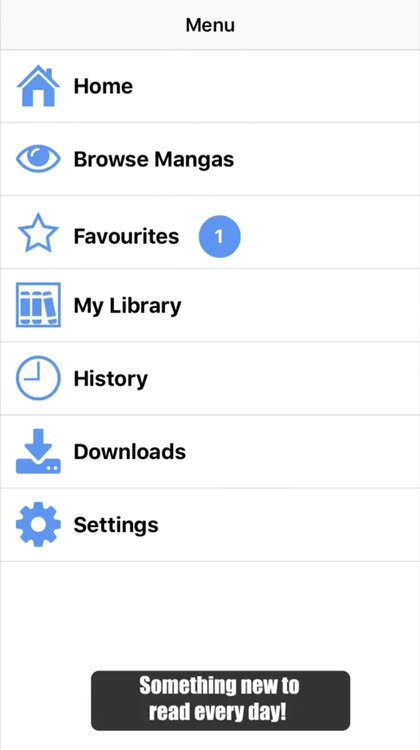 After downloading a manga, it is in your library and you can read it without being connected to the internet. With Everyday Manga you have something new to read every day! - Search manga by manga name, title or genre. - Reading history is tracked and available for your convenience. - Supports landscape and portrait mode. - Page scrolling and zoom in and zoom out for easy readings. - While reading, you can keep downloading other chapters and mangas in the background. - Like a manga page? Save it to your photo gallery. - One of the best reading experiences on iOS devices. 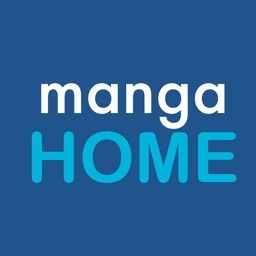 - Download an unlimited number of mangas for free. - Multiple downloads at a time without disturbing your reading on app usage. 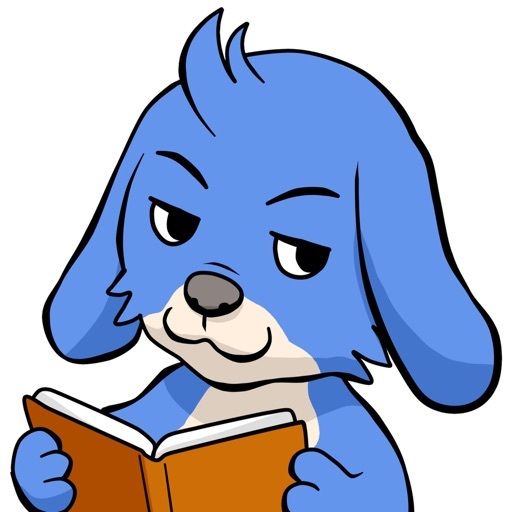 - You can read your downloaded mangas or chapters when offline. - All your downloaded mangas are available in your library. - Like a manga? Add it to favorites to get a notification whenever a new chapter is released for this manga. 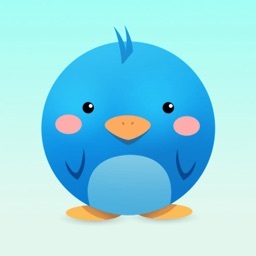 - Easy to navigate menu, that allows you to check downloads, library, favorites and genres. - Check your browsing and downloading history. 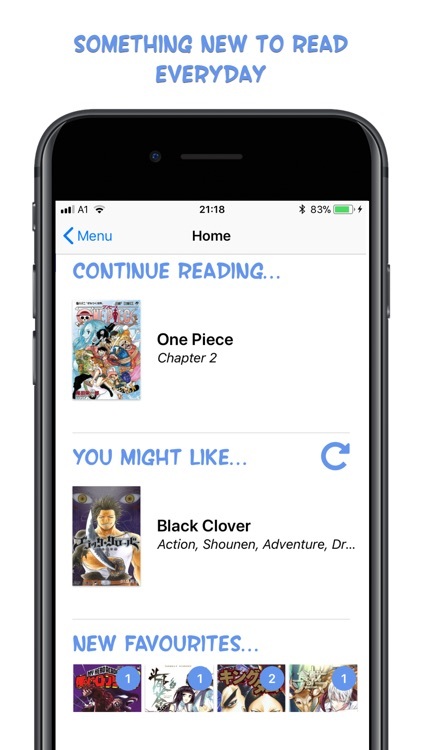 - You will be notified with every new chapter release of your favorite manga. These all features makes Everyday Manga the best manga reader available in the market. What else do you need? 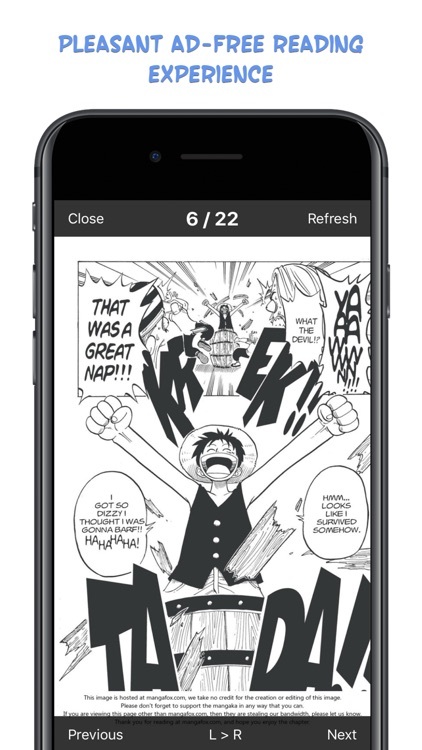 Hurry up and download Every Manga for the best manga reading experience. 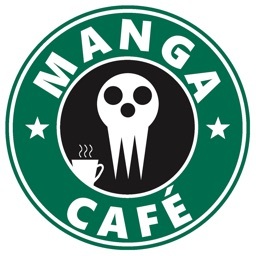 DISCLAIMER: Due to copyrights claims, not all mangas are available for all countries!